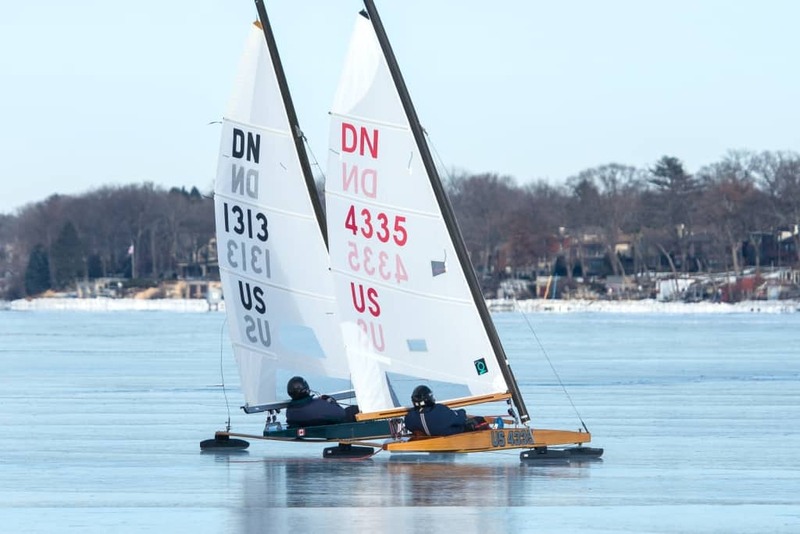 If you are looking to kick the tires on a DN iceboat, acquire some new components, or learn about the sport of DN sailing, make plans to attend one of the upcoming iceboat swap meets across the country. 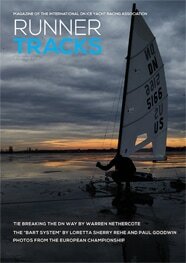 Expand your ice sailing network, spend a few hours getting to know more about sailing iceboats in your area. MICHIGAN: Western Michigan Iceboat Swap Meet, November 3-4, 2017 at the Muskegon Yacht Club, 3198 Edgewater St, Muskegon, MI. More information. MINNESOTA: Ice Boat Swap Meet on November 4, 2017, from 10 AM – 12 PM at Sailcrafters 7450 Oxford St., Saint Louis Park, Minnesota 55426. More information. NEW ENGLAND: New England Ice Yachting Association Swap Meet, October 28 9 AM, Knights of Columbus Hall, 17 Willow St, Westborough, MA. More information. NEW YORK: Lake Ronkonkoma Ice Boat Yacht Club, December 9th, from 1 PM – 4 PM at Weeks Yacht Yard, 10 Riverview Ct, Patchogue, NY. More information. 220 N. Elkhorn Rd. (WI Hwy 67), Williams Bay, WI. More information.